This hotel is part of the boutique trend in downtown Memphis. 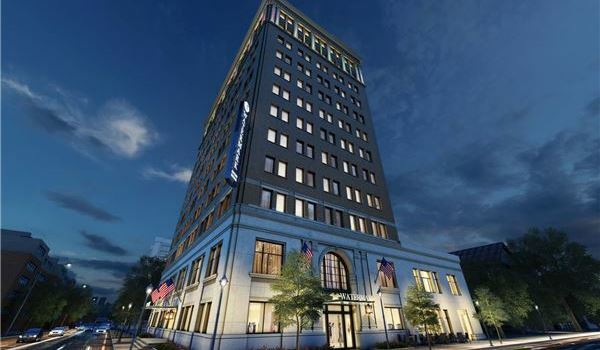 Housed in the 97-year-old Tenoke Building, Hotel Indigo is the perfect blend of historic charm and modern boutique style.Targeted at leisure, business and convention travelers, the full-service hotel has 119 rooms, 3,000 square feet of meeting and event space, a pool and a cabana bar, and a restaurant. 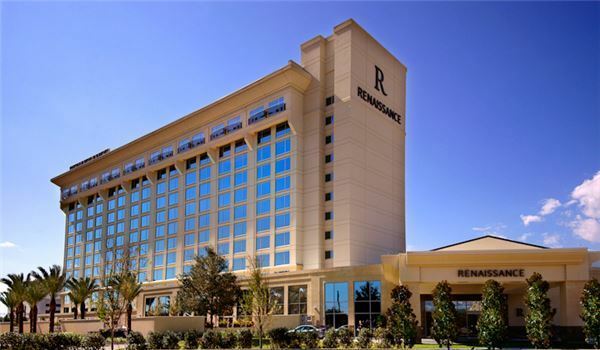 At the Renaissance Baton Rouge Hotel, you will receive Southern hospitality in a contemporary setting making it an ideal locale for business and group travelers, as well as weekend getaways. Just minutes from the Mall of Louisiana and LSU campus, our hotel provides the perfect place to stay during your visit to Baton Rouge. 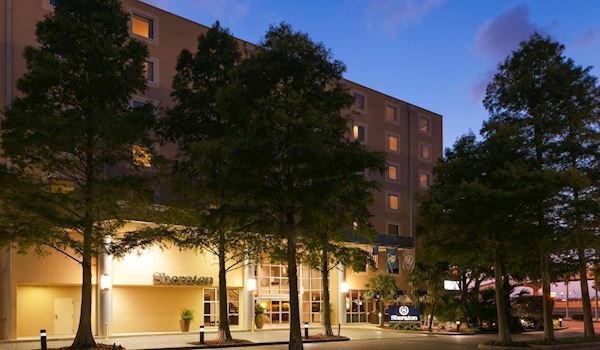 With deluxe amenities and stylish décor, the Renaissance Baton Rouge offers excellent service and accommodations for both business and leisure travelers alike. Premier among Baton Rouge hotels, the 256-room Renaissance offers a fully equipped fitness center, resort-style pool and courtyard, fine dining restaurant and lounge. 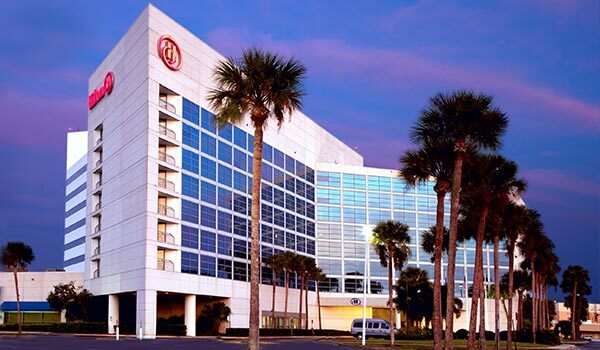 Our 13,000-square-feet of flexible state-of-the-art meeting space features a 7,500-square-foot ballroom and 8 spacious meeting rooms with high-speed Internet making this a top business hotel in Baton Rouge, Louisiana. Located in Westminster, Colorado, between downtown Denver and Boulder, this newly-renovated hotel offers 8,000 square feet of meeting and event space, a heated indoor pool, and the Tree House Bar & Grill, serving new American cuisine that's locally sourced. 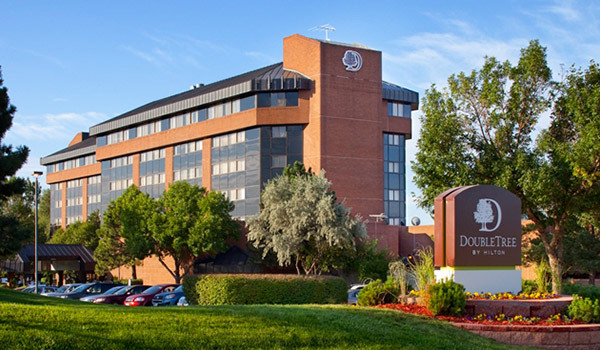 Catering to business and wedding planners, the hotel offers easy access to Rocky Mountain Metropolitan Airport and Denver International Airport. The Watermark, an Autograph Collection hotel in Baton Rouge conveys a look that reflects the layers of the location's heritage, expressing mildly rebellious room details and guest interaction for the independent sophisticated modern traveler. Set as an historic icon in the heart of downtown, the 1927 skyscraper portrays the city's iconic personality and feel. Our notion of preservation through our lobby and public spaces references the 20's through the 60's, and today's modern design, art and commerce that detail stunning murals by a local artist combine the history with today's local fusion. The restaurant and social lounges are vibrant hubs for business travelers, unique regional destination seekers and area locals. Involved with site selection, acquisition, development, and design, we opened the new 121-room hotel in June 2017 in Kenner, LA, adjacent to Louis Armstrong International Airport. Close to Metairie, downtown New Orleans, and the French Quarter, the full-service hotel features a pool, fitness and business centers, meeting space, and an airport shuttle. Under Expotel management, the hotel will soon be opening up a restaurant. 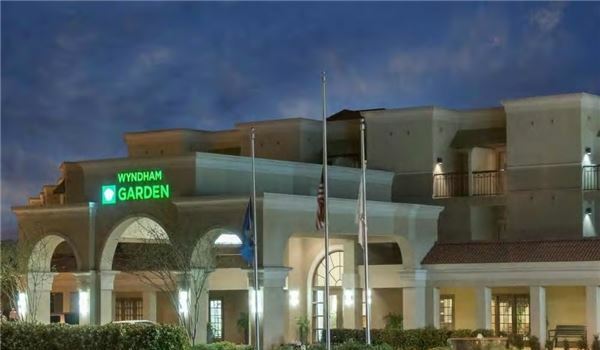 The Wyndham Garden Baton Rouge hotel is the ideal setting for history lovers and business travelers alike, featuring spacious suites to make your visit luxuriously comfortable. Located off I-10 at the Bluebonnet exit - just 15 miles from the Baton Rouge Metropolitan Airport (BTR) and convenient to New Orleans - we offer easy access to downtown Baton Rouge, Louisiana State University, and Tiger Stadium, and iconic plantations featuring a glimpse of the old South. When looking for the best Baton Rouge hotels, you will find our location is your optimal choice for convenience and excellent service. Located 7 miles from downtown New Orleans and the French Quarter, this hotel in Metairie, LA, offers a comfortable base for work and relaxation delivered with a personal touch. The hotel features spacious rooms with a Hampton bed®, refrigerator and a microwave, complimentary breakfast, an outdoor pool, meeting space, and a free 24-hour airport shuttle. The hotel is a few blocks from the Lakeside Mall. Located less than a half mile from the Port of Iberia in southern Louisiana, this hotel features spacious guestrooms and suites, free hot breakfast, outdoor saltwater pool, 3,946 sq. ft. of event space, free Wi-Fi, and a business center. The hotel is a short drive to the Tabasco factory, tours of the the Shadows-on-the-Teche antebellum plantation and estate, and Rip Van Winkle Gardens, and 25 minutes from Lafayette Regional Airport. 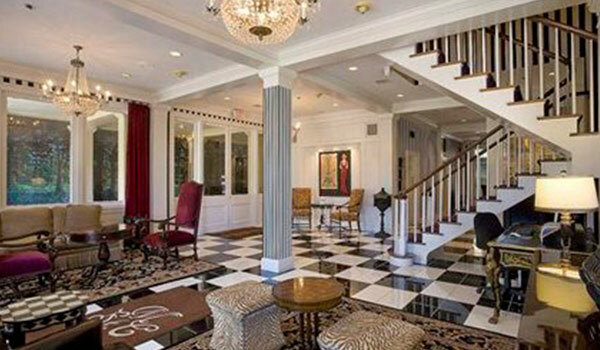 Immerse yourself in the comforts of home at this residence inspired hotel near downtown Baton Rouge, the State Capitol, and Louisiana State University. Perfect for extended stays, the hotel features spacious rooms and suites with kitchens, work and living spaces, a Southern style buffet breakfast, an outdoor pool, meeting and event facilities, sport courts, and a fitness center. Close to I-10, the hotel is an hour from New Orleans. 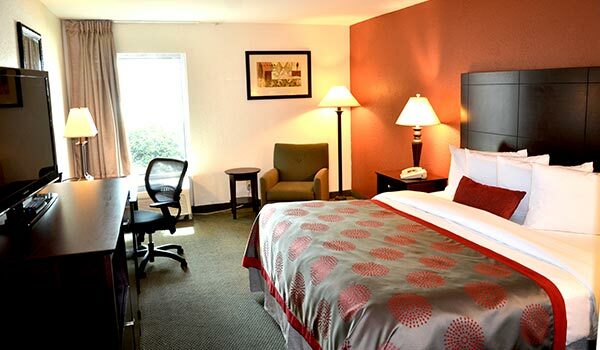 Located off I-310, near Louis Armstrong International Airport, Ramada Luling features comfortable rooms and thoughtful amenities to help you relax and enjoy your trip to the New Orleans area. The hotel offers free breakfast and Wi-Fi, an outdoor pool, fitness center, and a meeting room for 35 people. A perfect location puts you minutes from boating adventures, golf courses, swamp tours and the Big Easy. 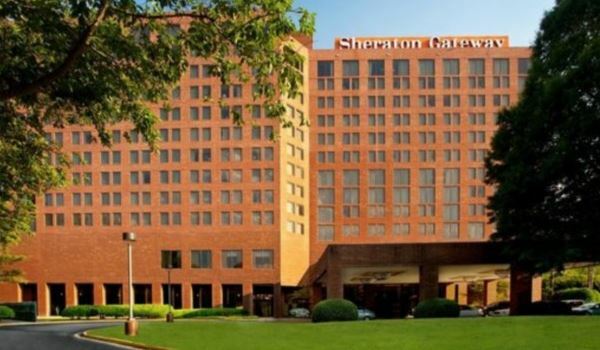 Managed by Expotel since Jamuary, 2018, business mixes perfectly with pleasure at Sheraton Metairie - New Orleans Hotel. Let us provide the backdrop for your next visit to the Big Easy. Comfortable accommodations offer everything you need to feel at home, including our plush Sheraton Signature Beds. Treat yourself to Cajun-American inspired dining at our restaurant, or enjoy a dip in our seasonal rooftop pool. Thanks to our close proximity to attractions including the New Orleans Ernest N. Morial Convention Center and the Mercedes-Benz Superdome, as well the French Quarter, our hotel enables you to explore the best of the city with ease. 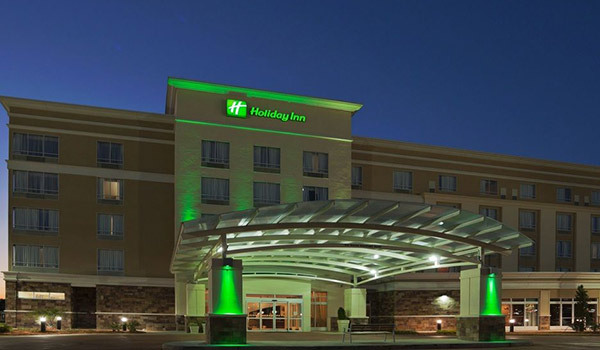 Located in the Woodfield area of Schaumburg, this full-service hotel features two-room suites with sleep, work and living space, free made-to-order breakfast, 8,000 sq. 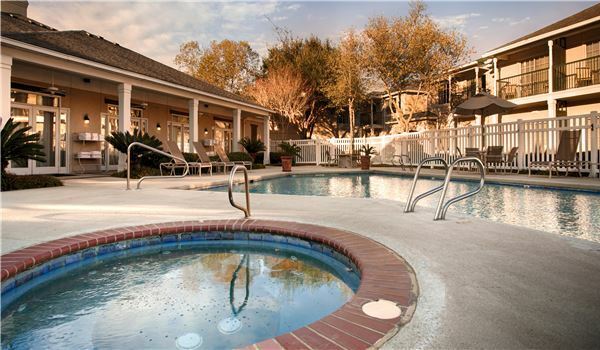 ft. of meeting space, fitness center, pool, shops, and La Fittes, a restaurant with New Orleans style cuisine. The hotel is walking distance of the Schaumburg Convention Center, a mile from Woodfield Mall, and nine miles from Chicago O'Hare International Airport. Enjoy the food, music and culture of New Orleans. Located across from Jefferson Parish's 155-acre LaFreniere Park, the hotel is near Louis Armstrong New Orleans International Airport and the Lake Pontchartrain waterfront. Guests enjoy perfectly designed rooms with work space, an outdoor pool, fitness center, meeting space, free breakfast, and Lafitte's Restaurant, serving authentic New Orleans cuisine. 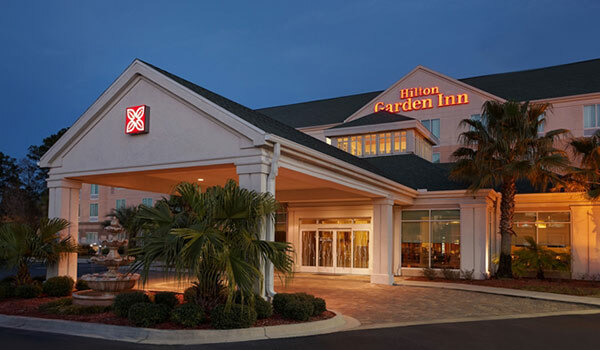 Located in east Baton Rouge, Louisiana, this hotel features extended stay style rooms with microwaves and refrigerators, a complimentary breakfast bar, free Wi-Fi, an outdoor pool and two meeting rooms. 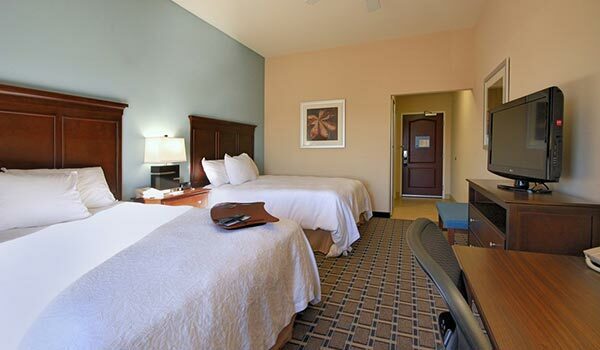 The hotel is 10 miles from downtown Baton Rouge, Louisiana State Capitol, the River Center and LSU, and 15 miles from the Baton Rouge Metropolitan Airport. Set in Melbourne's business district, this inviting hotel features high-style rooms and suites, 15,000 sq. ft. of meeting and event space, tennis courts, a heated outdoor pool, free local shuttle, and incredible food and drink at Rustic and Bar 9. 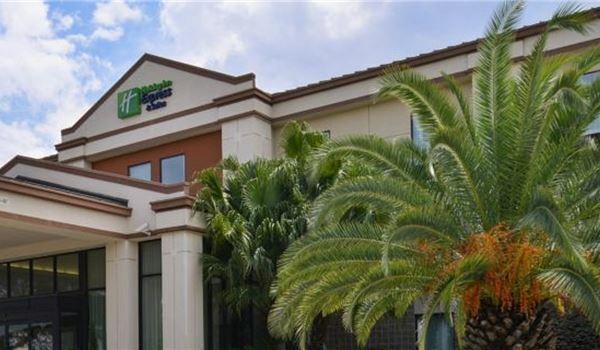 Seamlessly designed for business and vacation, the hotel is one mile from Melbourne International Airport and minutes from the the beaches of Florida's Space Coast. 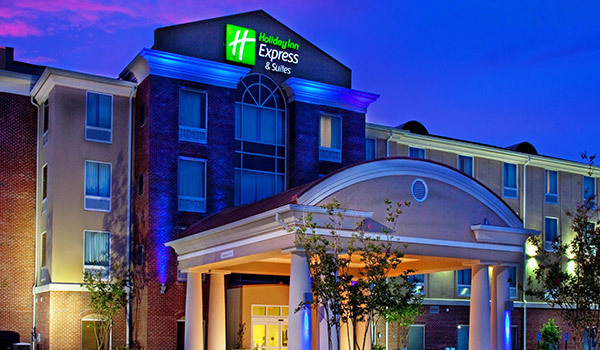 Renovated and managed by Expotel Hospitality since 2014, the 395-room Sheraton Atlanta Airport Hotel has stood at the western end of Hartsfield-Jackson's southern runways for 30 years. The 12-story red brick tower and convention center was sold to the City of Atlanta for $16.8 million and closed in July 2017. It will be demolished to make way for the airport's $6 billion expansion and upgrade plan. 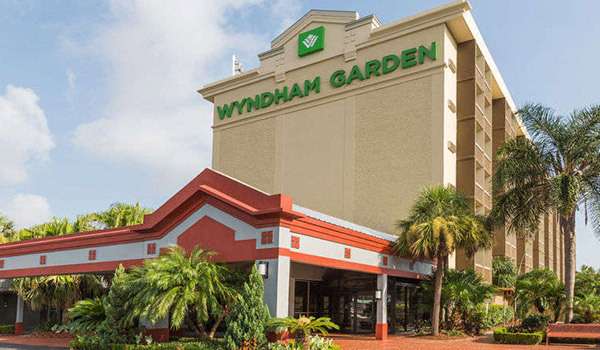 Located off I-295 in Orange Park, Florida, this south Jacksonville hotel is only two miles from Naval Air Station Jacksonville, 11 miles south of downtown Jacksonville and 23 miles from Jacksonville International Airport (JAX).Guests enjoy spacious rooms, free Wi-Fi, an outdoor pool, business and fitness centers, meeting and event space, a convenience market, the Great American Grill ® and the Pavilion Lounge. 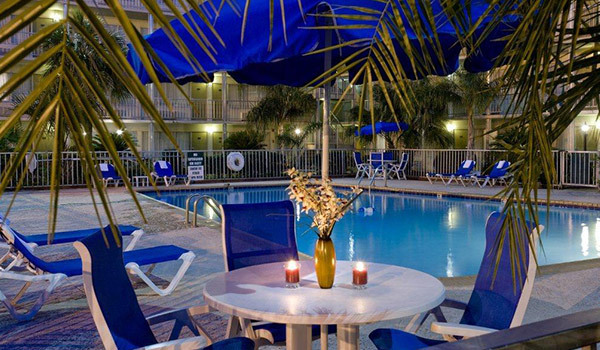 Located right on the beach in Biloxi, Mississippi, this hotel offers spacious studios and one- and two-bedroom suites with kitchenettes, terraces and scenic Gulf of Mexico views. This all-suite hotel features a beachside pool and sun deck, free Wi-Fi, a fitness center and dining at Level 3 Café and Level 3 Terrace Bar. 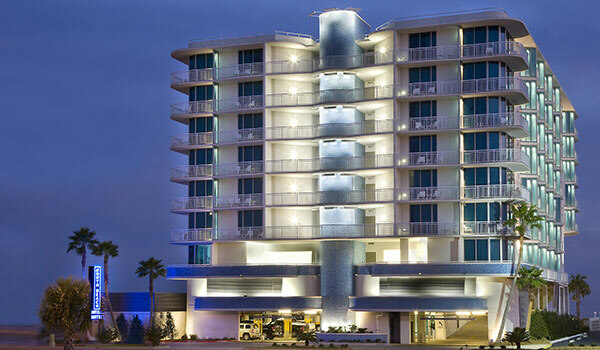 The hotel is close to Biloxi's Casino Row, Gulf Island Water Park, Ship Island and Beauvoir, the Jefferson Davis Home. 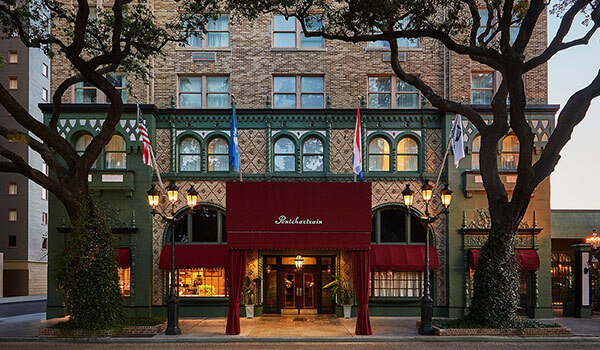 The St. Christopher is a beautiful and historic boutique hotel in the heart of New Orleans. The hotel features well-appointed rooms, original New Orleans artwork, free Wi-Fi, a complimentary deluxe continental breakfast, and 1,200 square feet of meeting space. The hotel is located within walking distance of Bourbon Street, the French Quarter, Harrah's Casino, and the streetcar line to the Garden District. 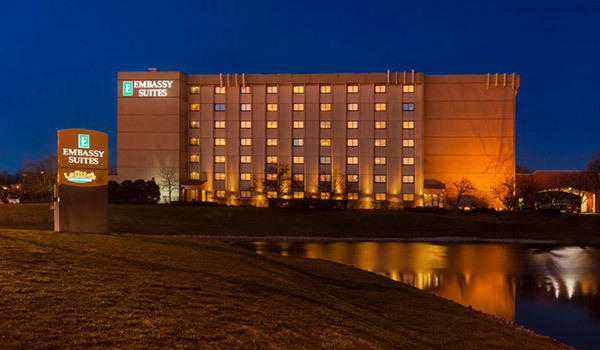 Located off I-94, this upscale hotel is just under three miles from General Mitchell International Airport and less than 10 miles from downtown Milwaukee. Designed for seamless business and leisure travel, the hotel offers contemporary rooms and suites - some with open-air balconies - 24,000 sq. ft. of flexible meeting space, Altitudes Restaurant & Lounge, and a fitness center with a yoga studio and an indoor pool. Located in the Garden District of New Orleans, this charming and historic boutique hotel has 128 rooms and suites that retain their original architectural accents, an outdoor pool, meeting space and Mr. Ed's Seafood and Oyster Bar. Implementing a creative online marketing strategy and focusing on the guest experience, we turned around this NOLA gem to become one of the most popular hotels on St. Charles Avenue. Built in 1927, this iconic luxury hotel is an architectural gem in the Garden District of New Orleans, adjacent to the St. Charles streetcar. The re-imagined Pontchartrain, which once hosted Frank Sinatra, features beautiful suites, event space, and four restaurants and bars, including Chef John Besh's Caribbean Room. 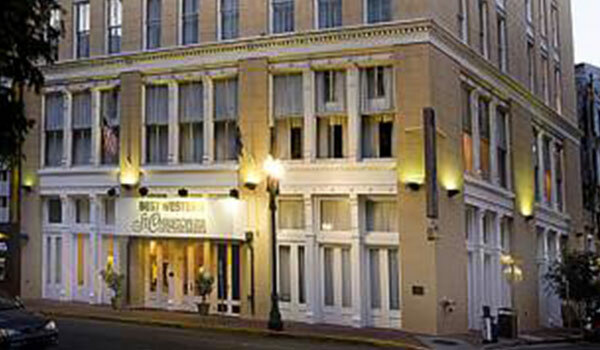 At the crossroads of downtown and uptown, the hotel is only minutes from the French Quarter. Located on South Placencia Beach, Belize, the Rum Point Inn is a beachfront vacation retreat in the Stann Creek District. 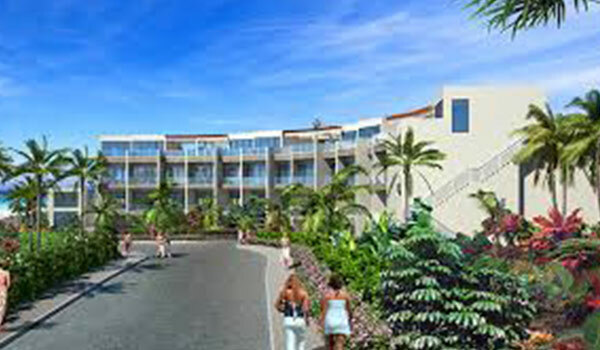 The Colonial-style hotel features rooms with views of the lush garden, a tropically-themed dining room, a bar, outdoor pool, concierge, and an airport shuttle. Guests can relax in a hammock on the veranda, walk to the white sand beach, and enjoy fishing, snorkeling, and scuba diving in the Caribbean Sea. 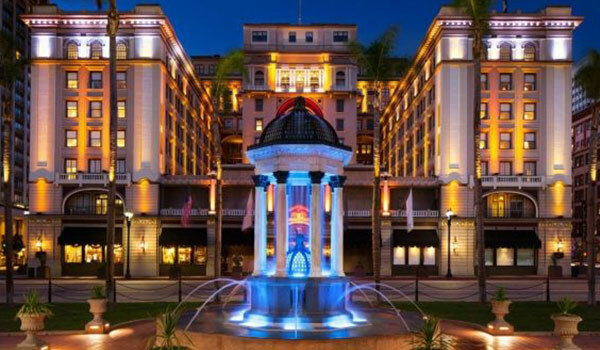 The newly restyled US GRANT, a Luxury Collection Hotel, San Diego has enthralled guests with its historic grandeur and unmatched service for over 100 years. This iconic San Diego hotel is in the Gaslamp Quarter, steps from shopping, dining, and entertainment, and a short drive from beautiful beaches and attractions. The historic hotel features luxury accommodations, spectacular event spaces, and Grant Grill and Lounge. Experience Southern elegance combined with a distinctive style and a vibrant urban setting. 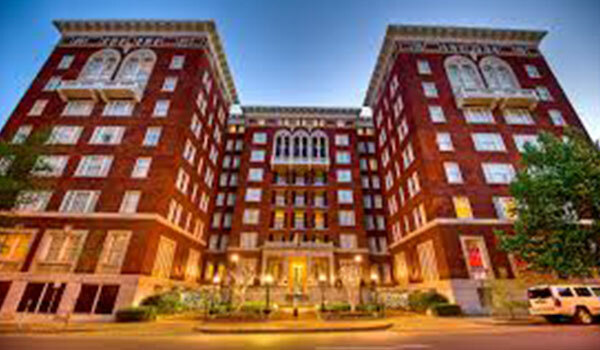 Wth over 100 years of history, The Tutwiler is a downtown Birmingham icon and a National Historic Landmark, featuring beautiful rooms and suites, 8,000 square feet of event space, free hot breakfast, and a fitness center. 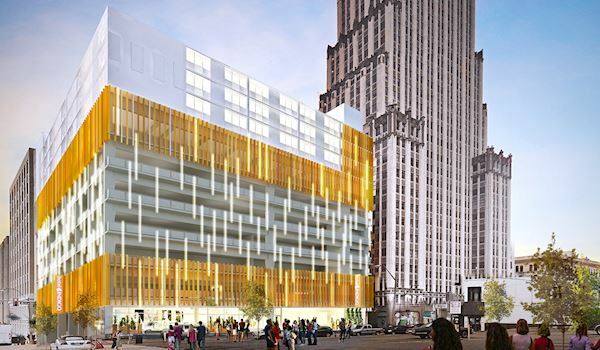 The hotel is within walking distance of local eateries, arts, and the Uptown Entertainment District. Expotel renovated and repositioned this convention hotel to cater to event, government and business travelers. 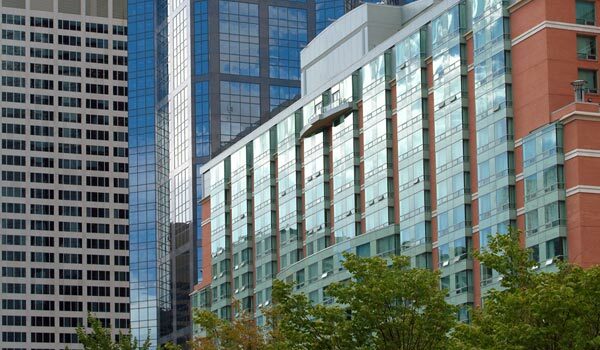 After an economical renovation, a brand change, and a robust sales program was implemented, the hotel achieved tremendous revenues in the first year following the transformation. Located just north of downtown Phoenix, Sheraton Crescent Phoenix is a premier hotel and event destination in the area. Expotel implemented a brand conversion and management strategy to retake market share and return the hotel to profitability. With experienced managers and operating procedures in place, the hotel is positioned perfectly in the New Orleans airport market and enjoying increases in revenues. 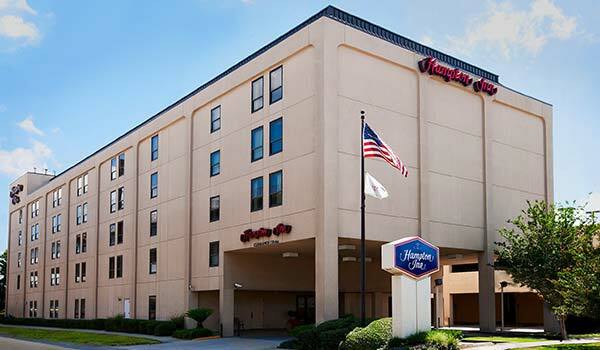 Adjacent to Louis Armstrong International Airport in the James Business Park, the hotel is a short drive from Downtown New Orleans. Explore the Big Easy from the closest hotel to Louis Armstrong International Airport (MSY). 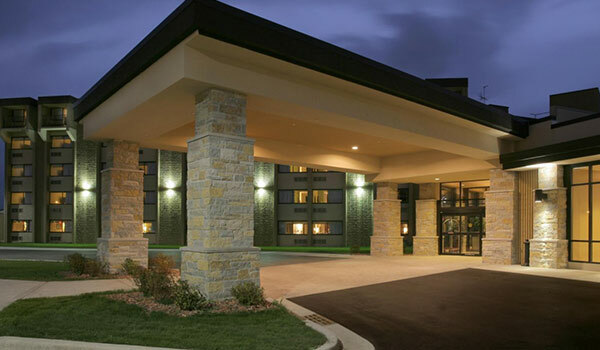 Located on Highway 61, this convenient hotel features spacious rooms, 2,200 square feet of event space, a seasonal outdoor pool, fitness center, free airport shuttle, and an IHOP&nbsp;restaurant. The New Orleans French Quarter, Audubon Aquarium, and the Mercedes-Benz Superdome are just minutes away.